Stop using multiple tools to communicate with parents and staff. Hubbli groups replace them all and make communication management automated and super simple. Groups are a very flexible way to organize people for school communication purposes. They are great for classrooms, age levels, teams, parent committees, staff – anything. 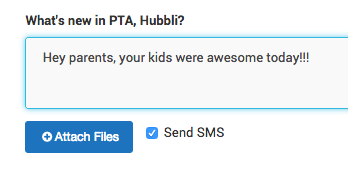 Basically, Hubbli Groups act like an interactive newsletter keeping everyone updated with important messages, documents, forms, media and events – all in real time. 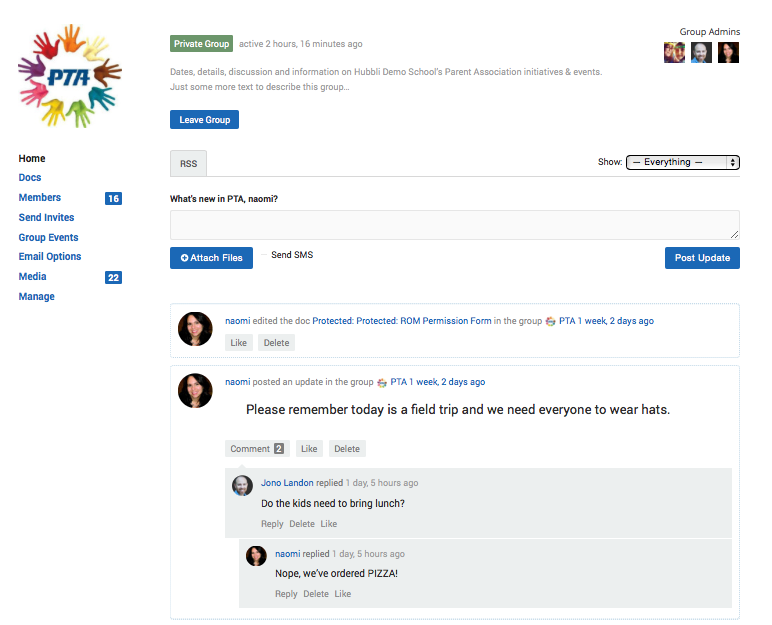 Post updates to your group members for any type of school communication and they will be seen in the group feed along with being sent as email and text message notifications. If you allow it, group members can comment and reply the group feed which makes answering questions to the whole group really easy and efficient. 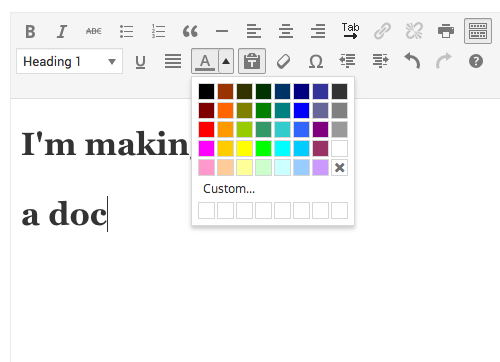 Create documents like Microsoft Word or Google Docs where everyone in the group can view it and edit it on any device, at any time. You get full control over access, who can read it, who can edit it. Insert digital forms, attach files, and media. Create group specific events which can be simple announcements or more elaborate where members can RSVP or even buy tickets. 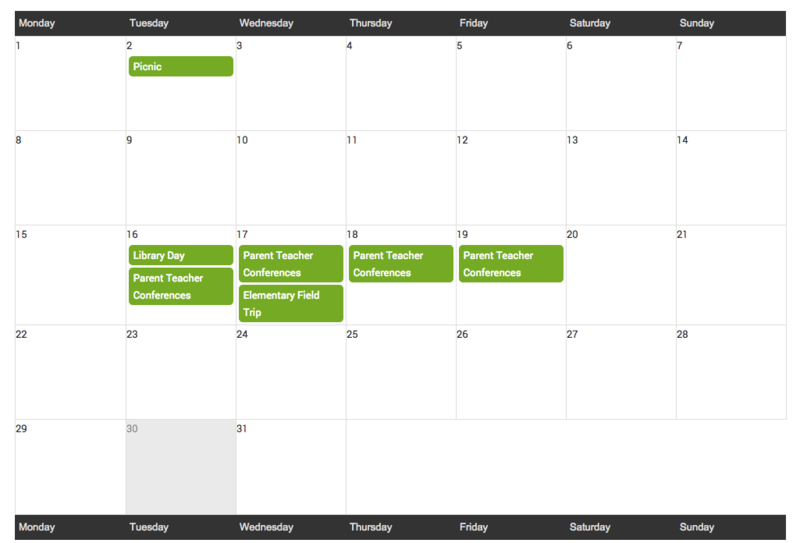 Group events sync with main school calendar so there is no double-work done by anyone. Wanna see your parent engagement sky-rocket? 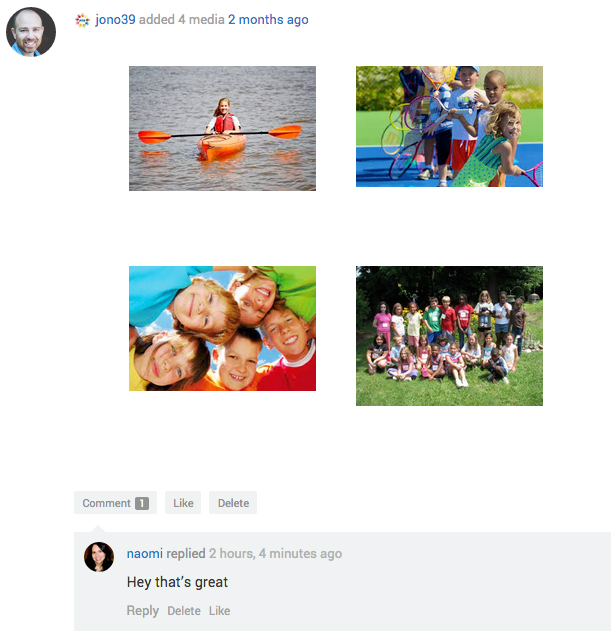 Hubbli groups have rich multi media features that allow you to create albums for photos, videos and audio files. Not only that, but parents can like, rate and comment on the photos too.